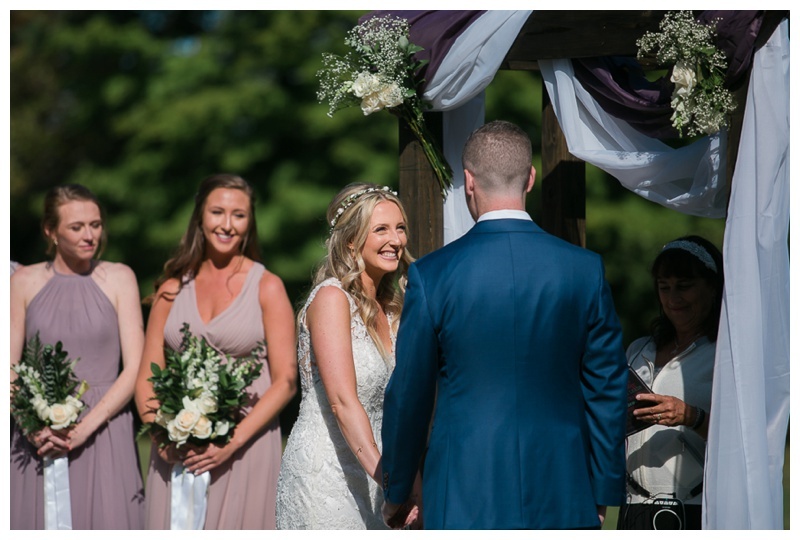 Kerri and Josh met through a mutual friend three years ago. He took one look at her and thought she was the most beautiful woman he'd ever seen, she thought he had great taste in music. They started spending a lot of time together and knew almost right away they were meant for each other! Together, they love traveling around New England and are hoping to explore Ireland and Thailand in the future. Kerri loves crafting, Josh loves watching football, particularly the amazing five-time Superbowl champs, the New England Patriots (Go Pats!). They enjoy trying out new foods and binge watching movies with their beloved dog, Petey. Capturing Kerri & Josh's New Hampshire wedding this September is going to be extra special for all of us. The bride and I have known each other since first grade! The night before we got in touch about her wedding, I had a dream about photographing it! We both believe in signs and are so happy it worked out! I am so looking forward to sharing a day full of love with this beautiful couple, their families and lots of old friends. Congratulations!